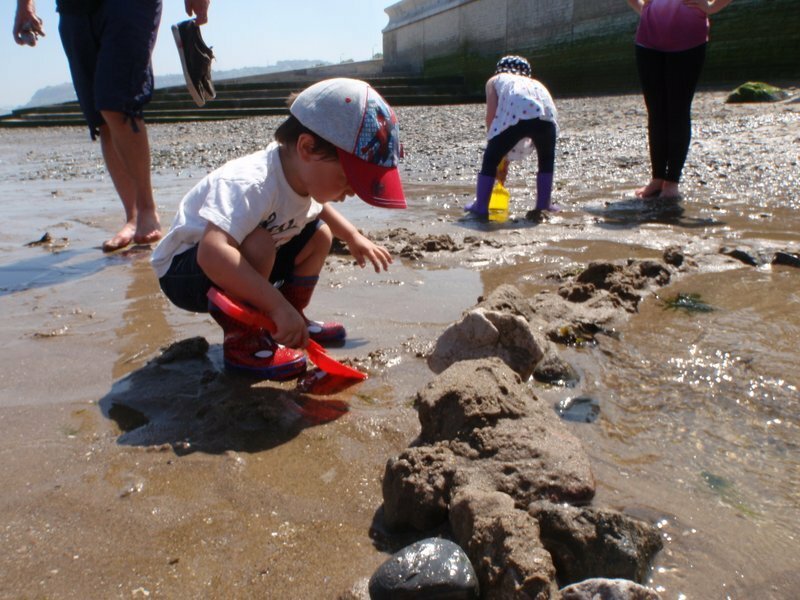 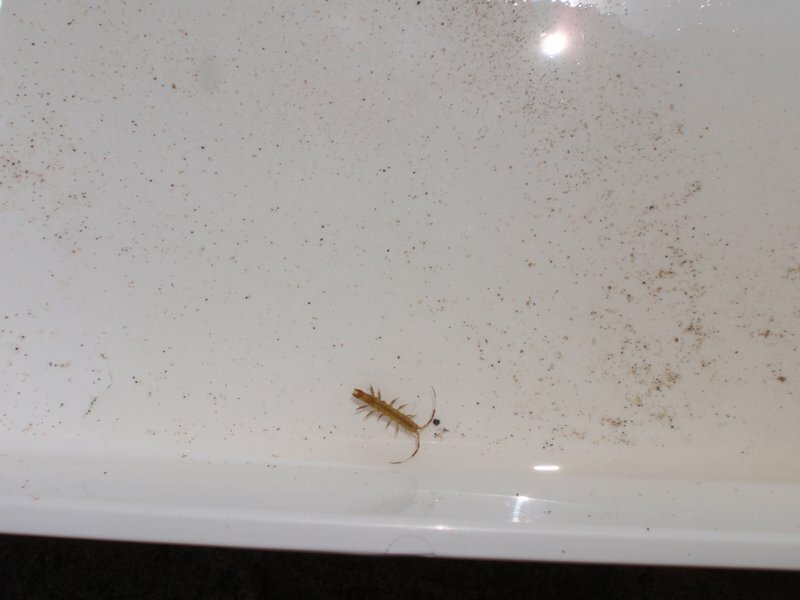 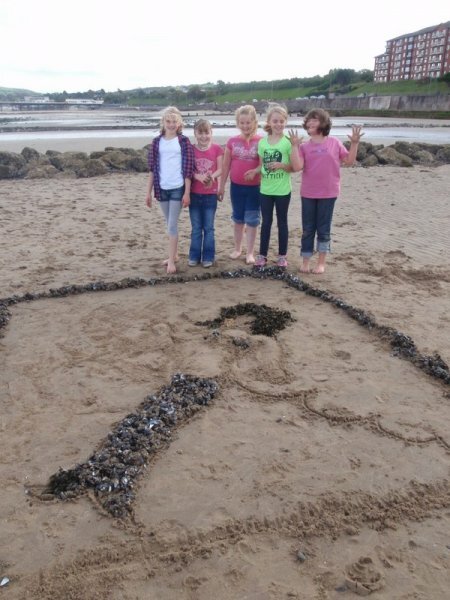 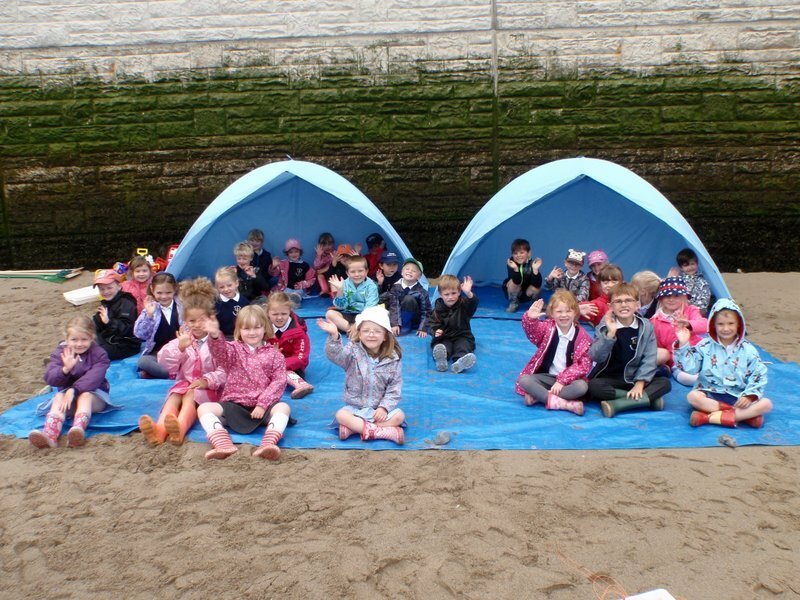 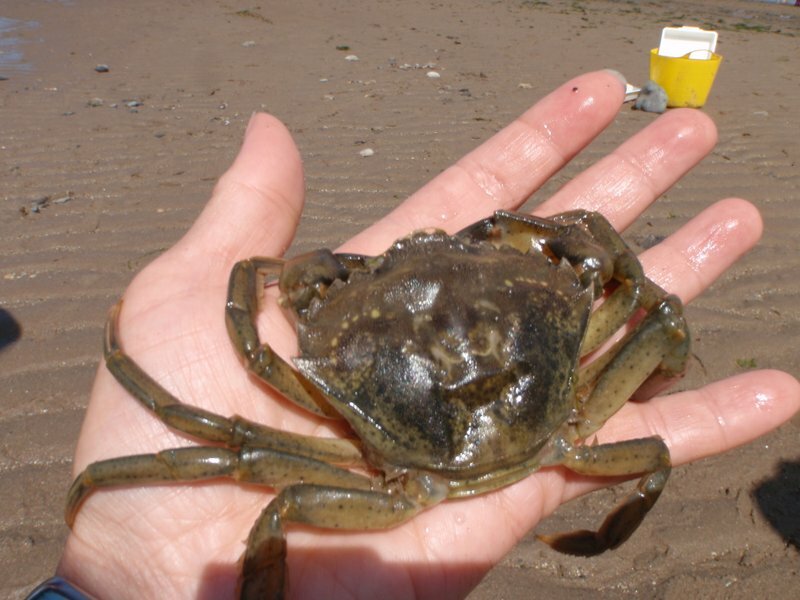 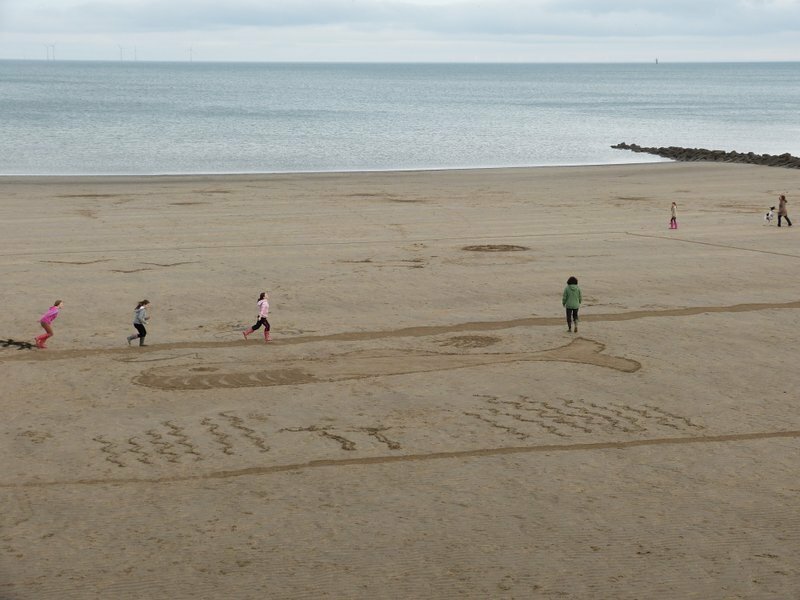 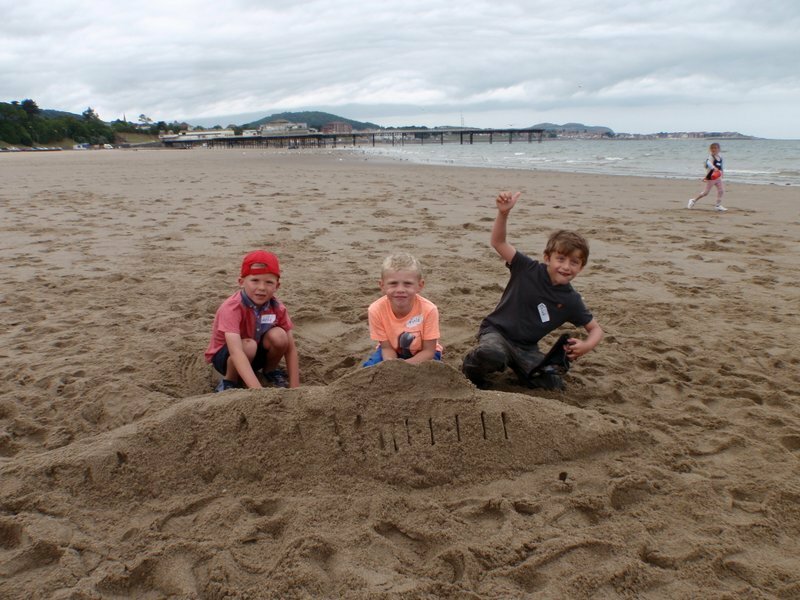 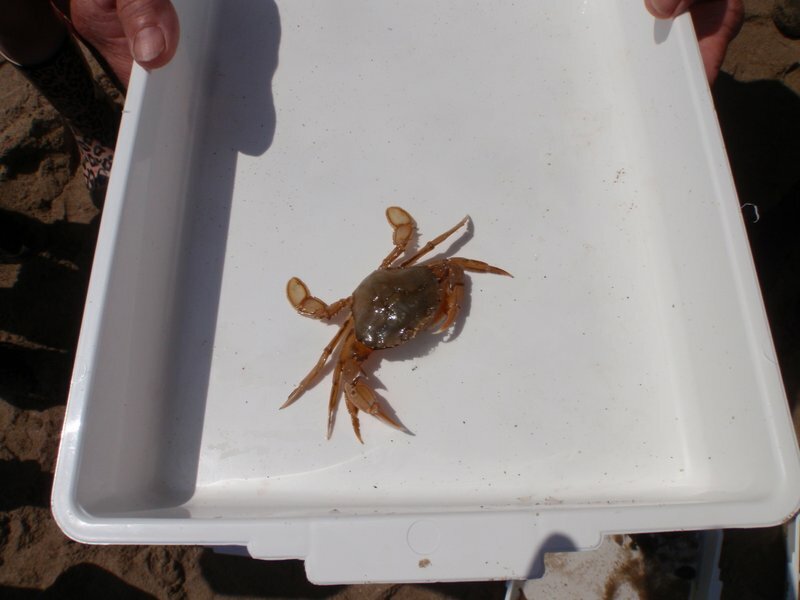 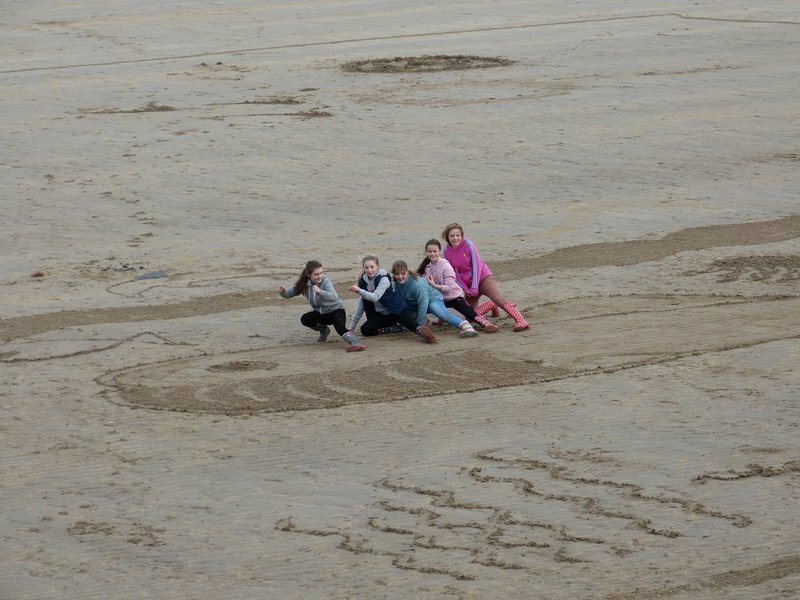 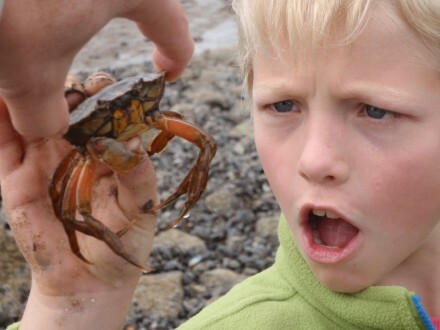 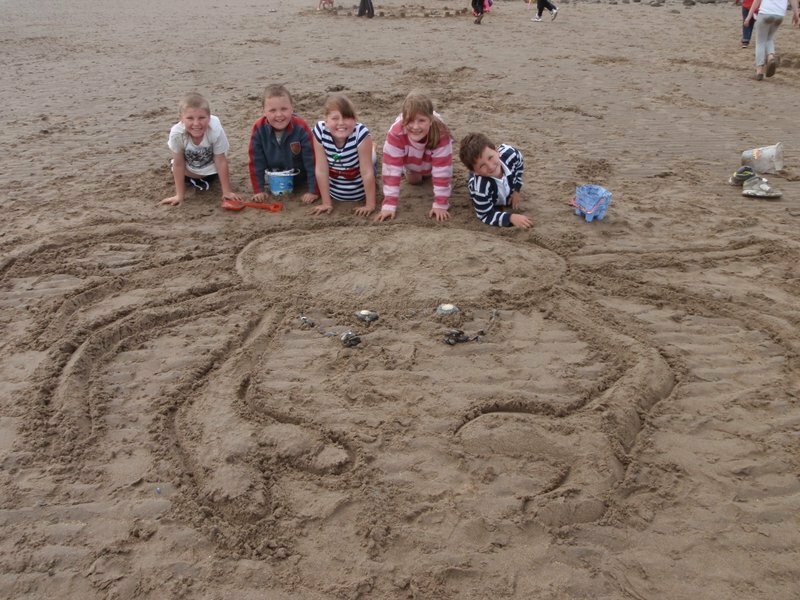 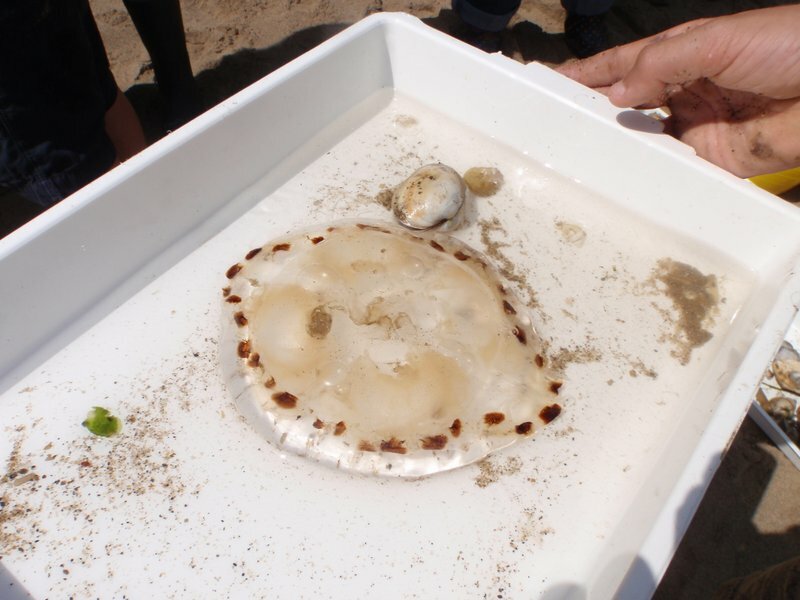 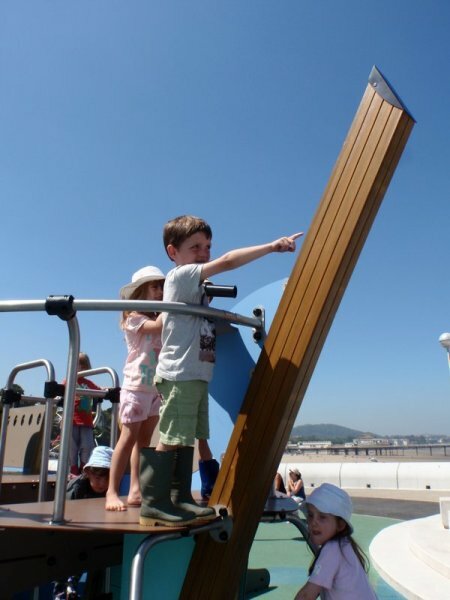 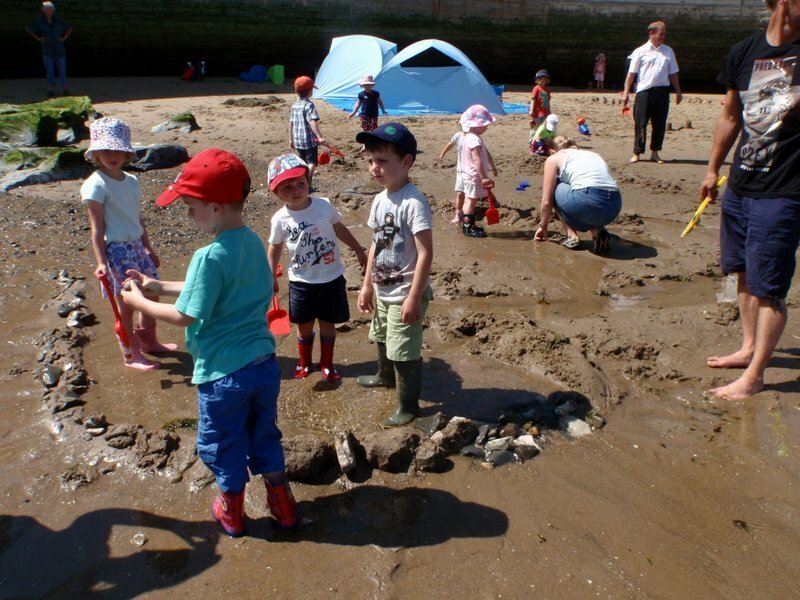 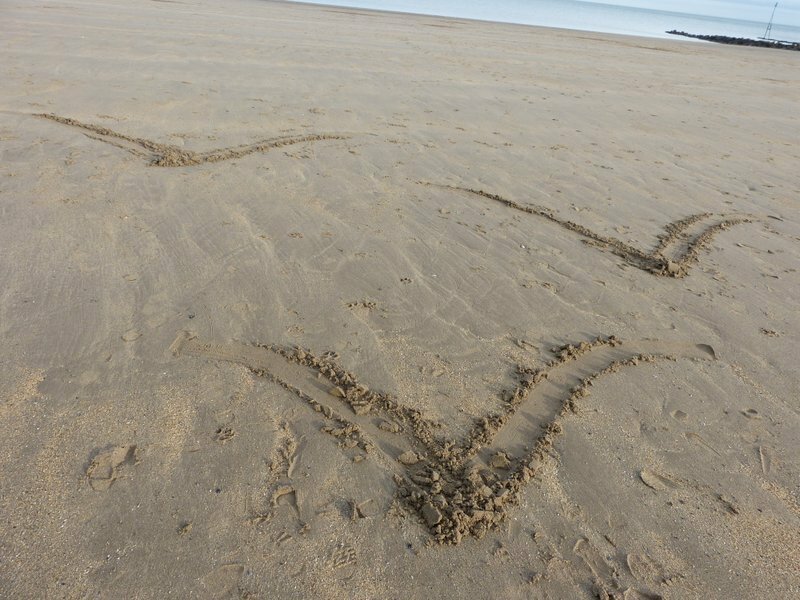 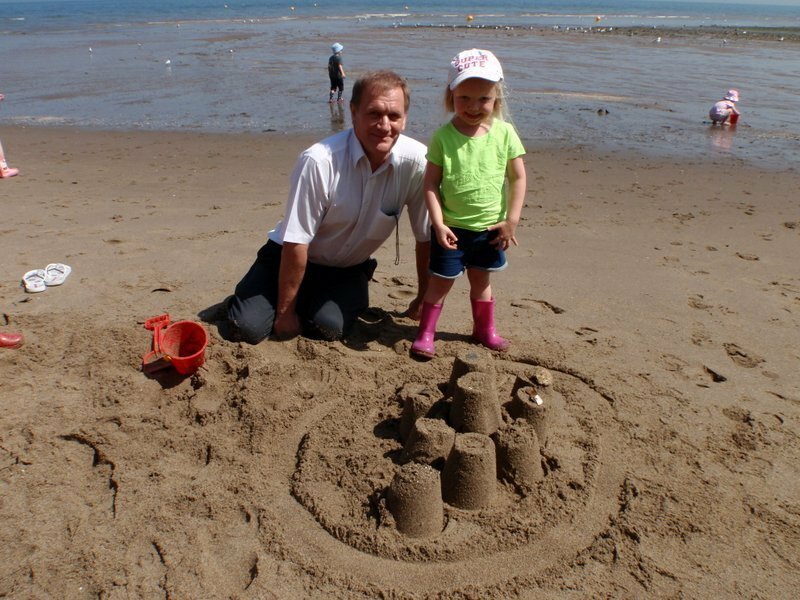 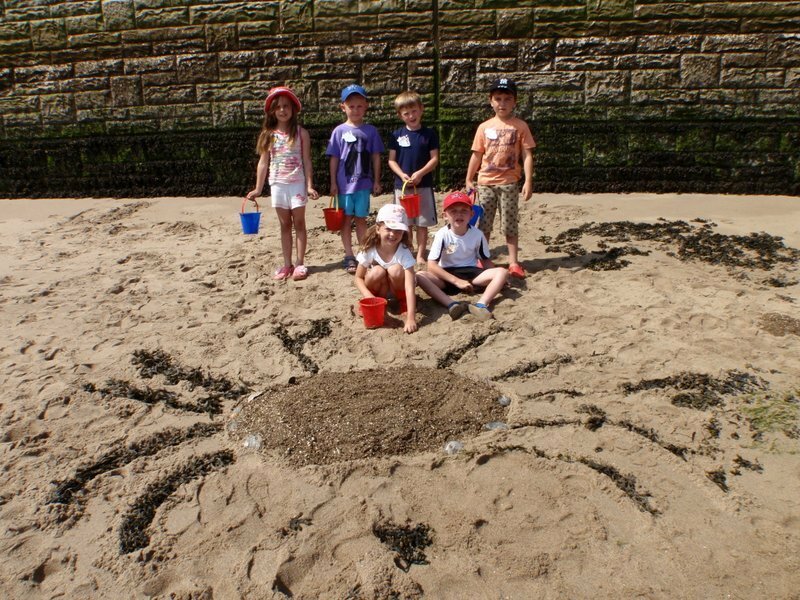 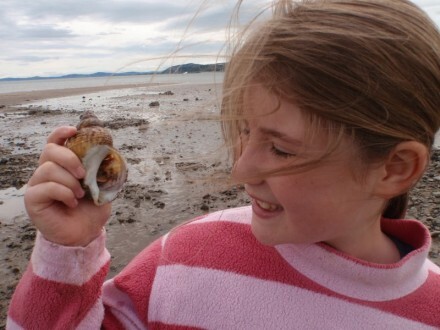 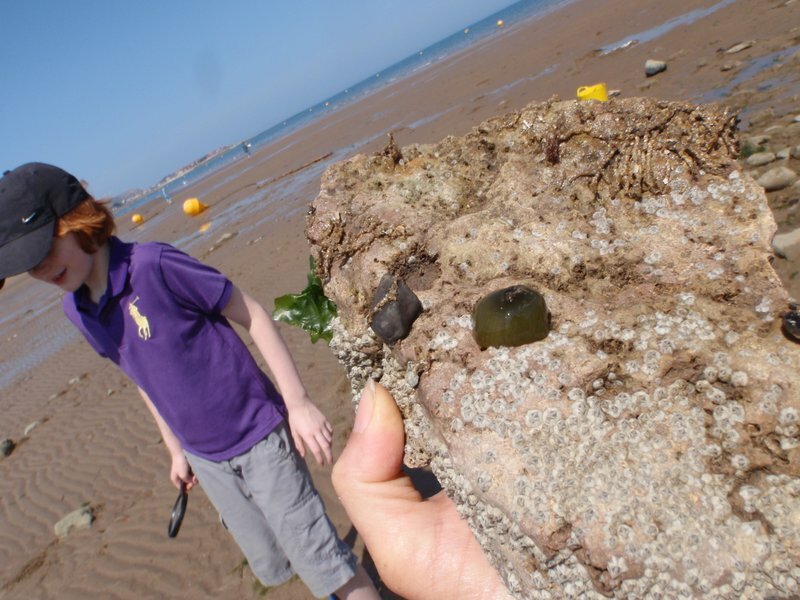 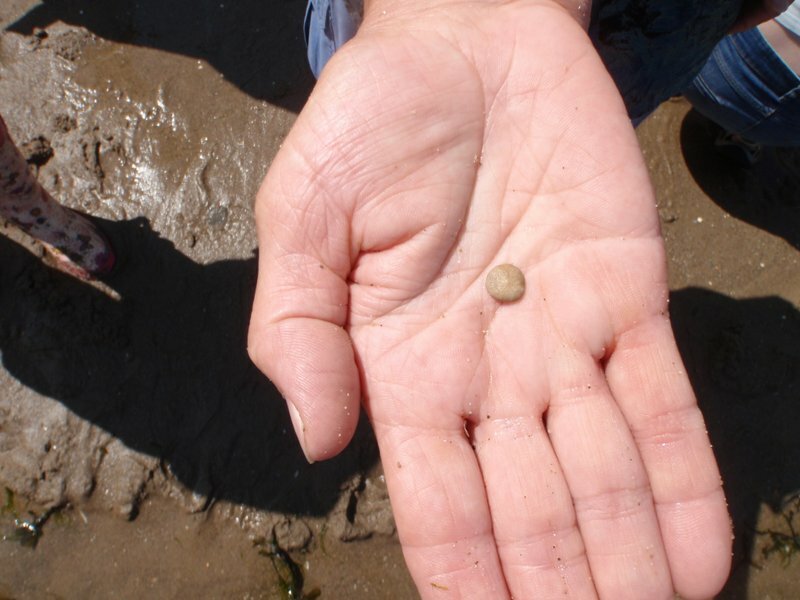 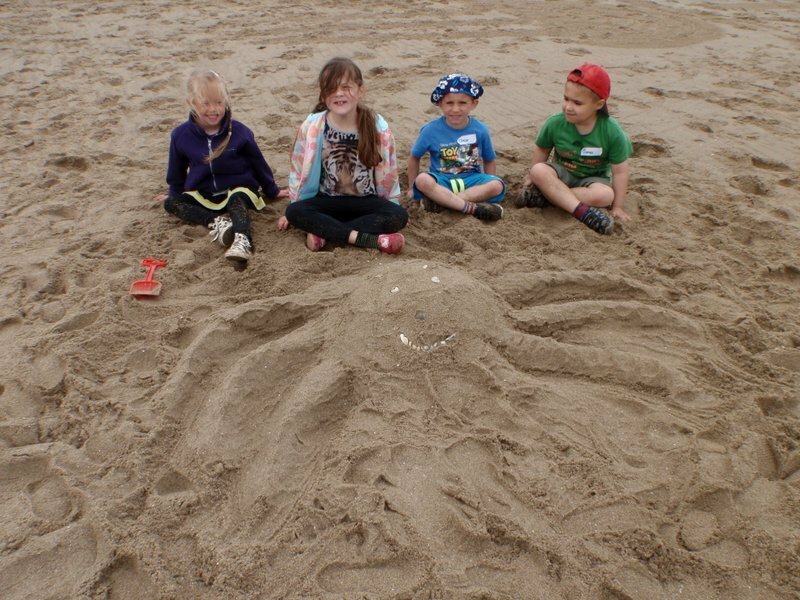 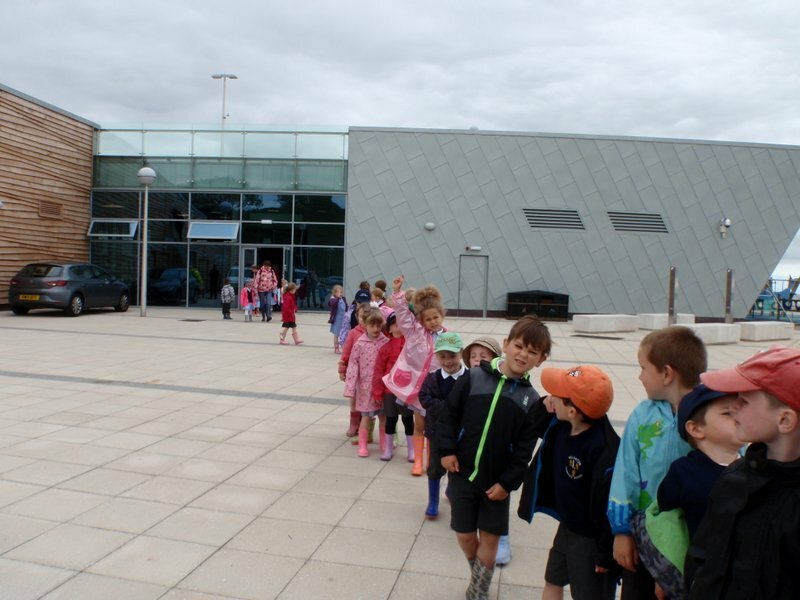 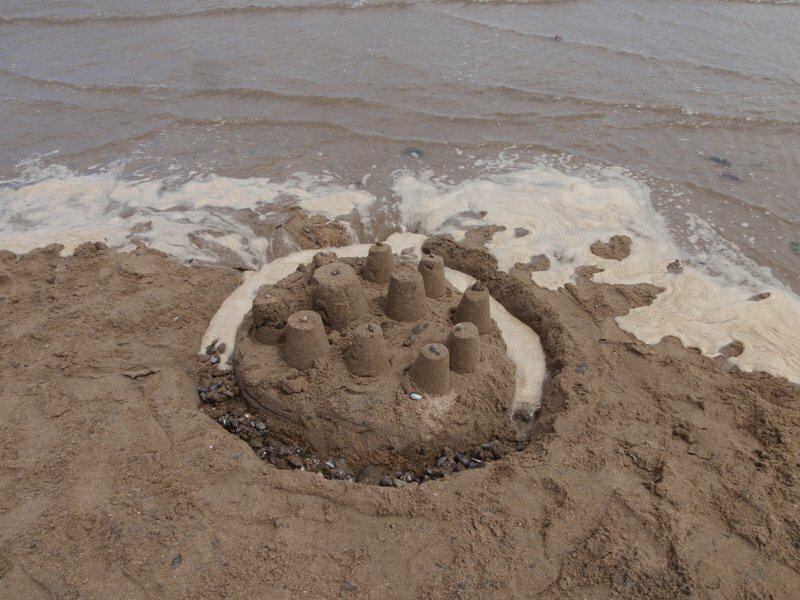 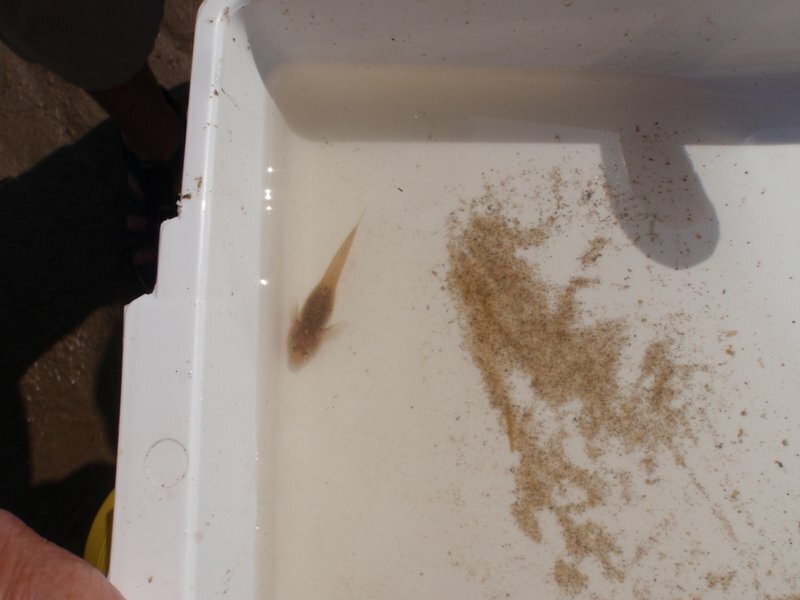 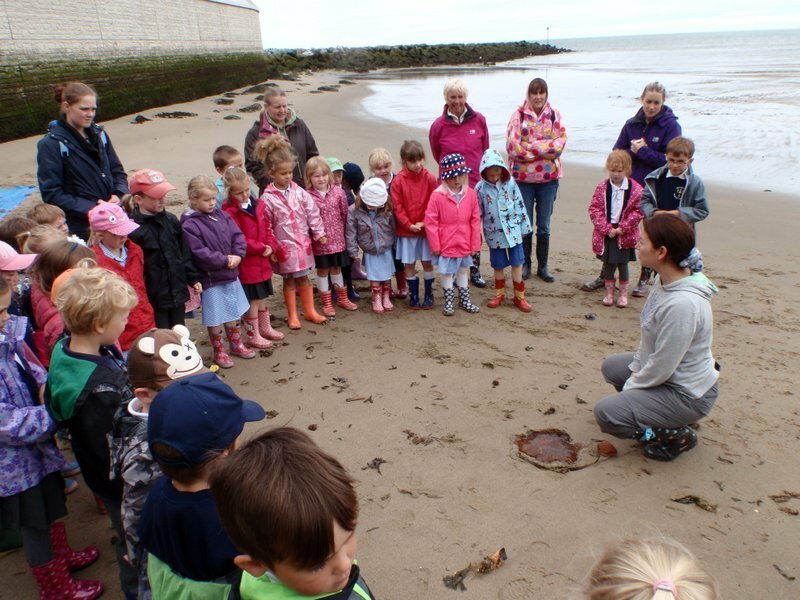 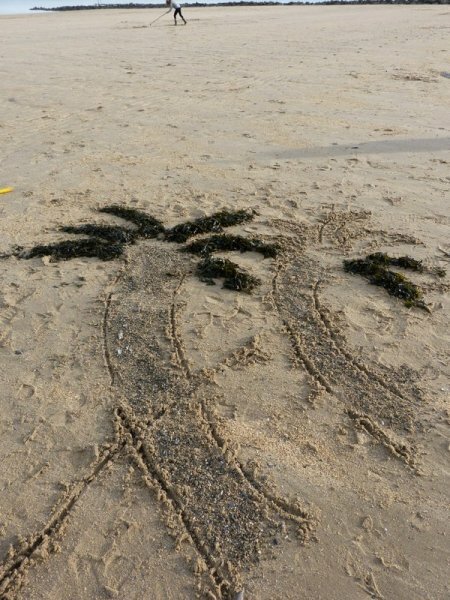 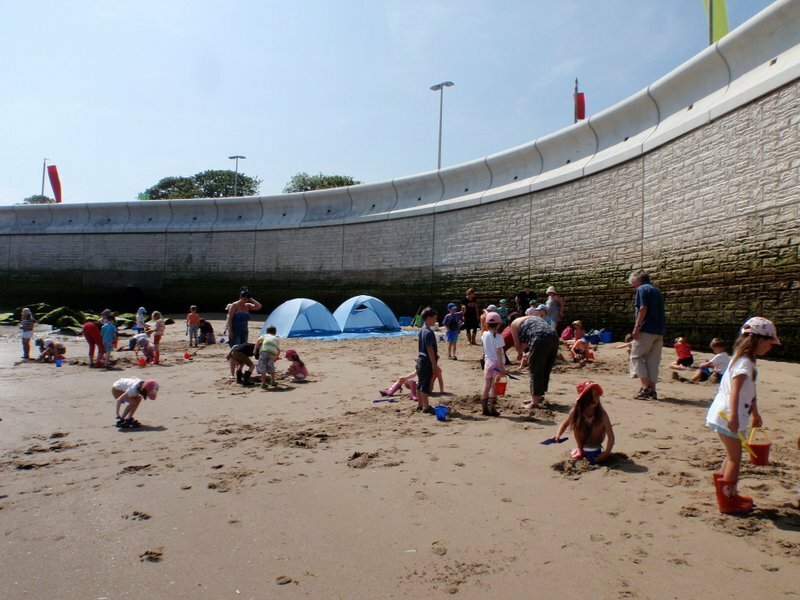 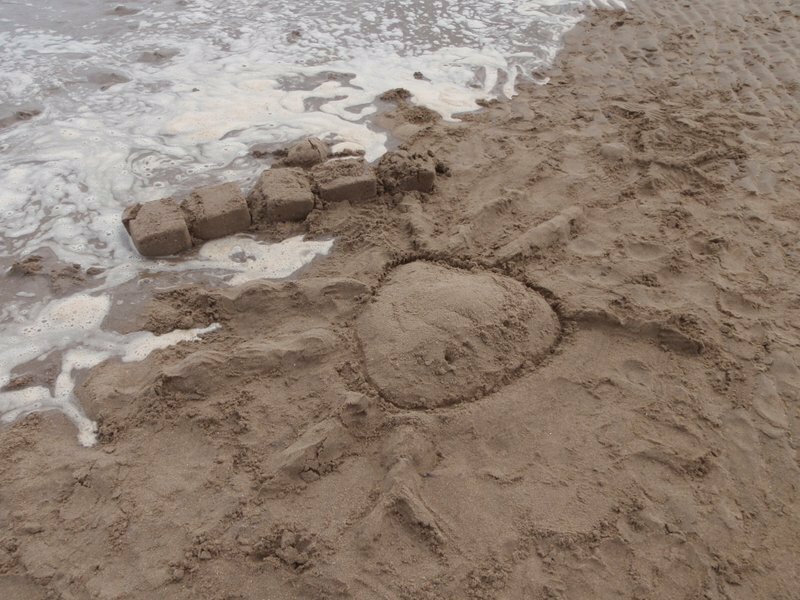 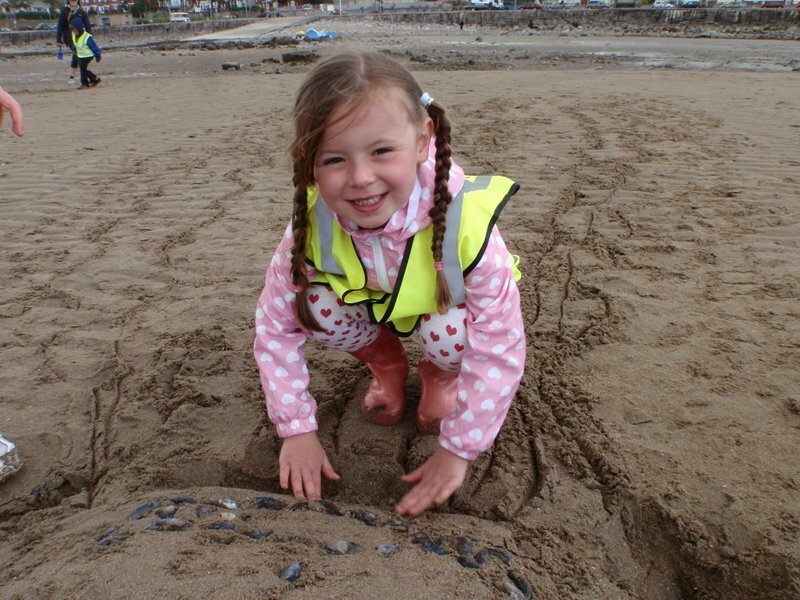 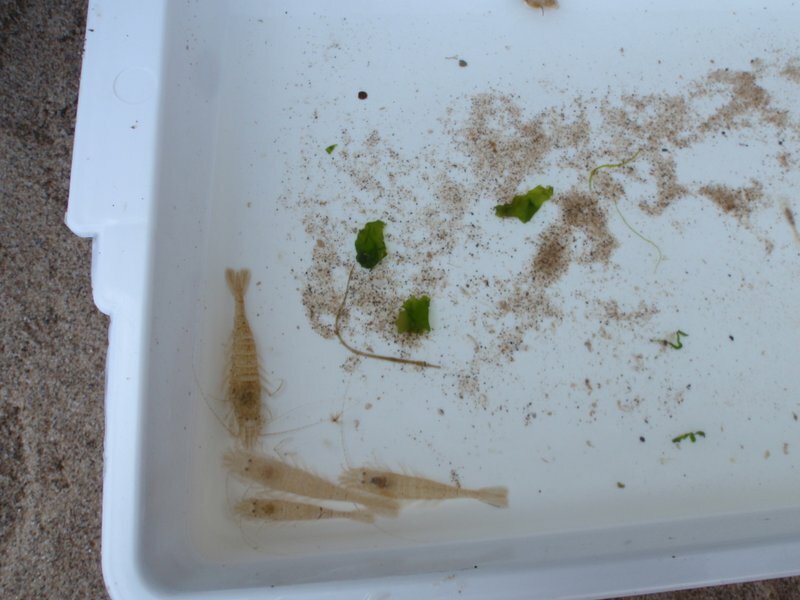 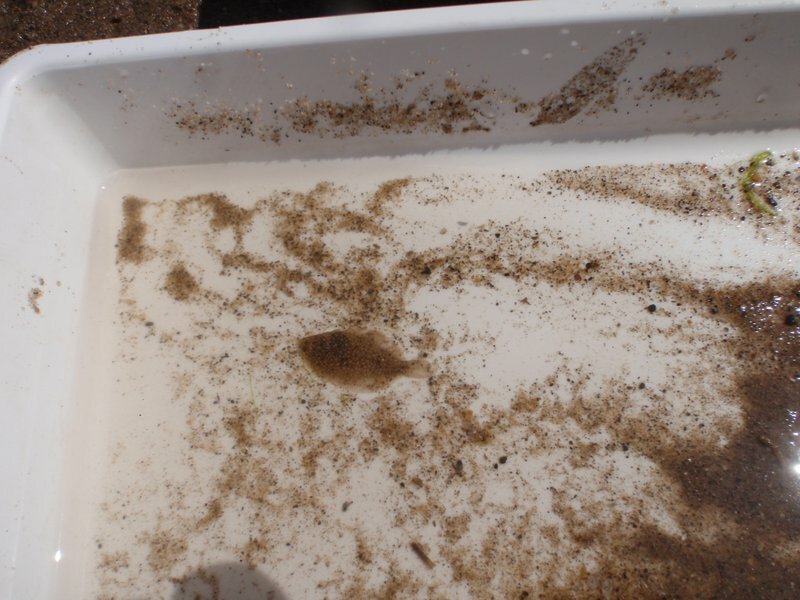 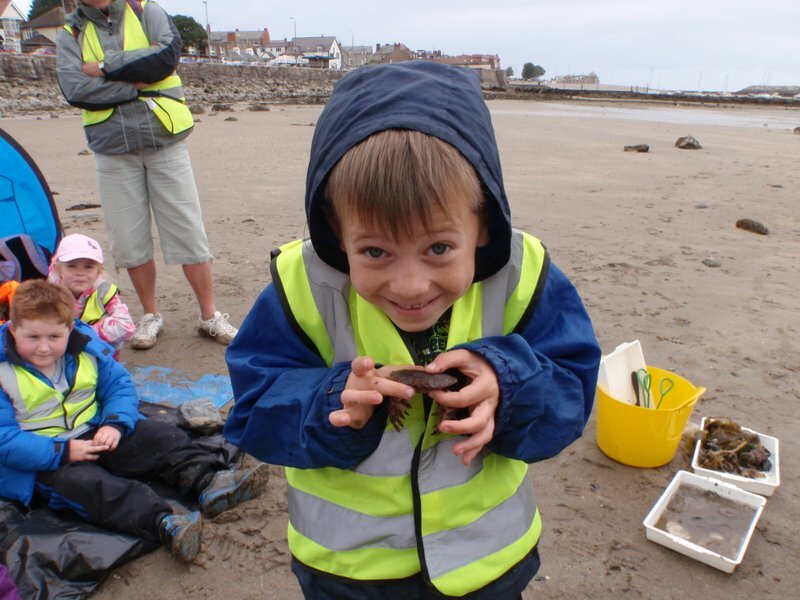 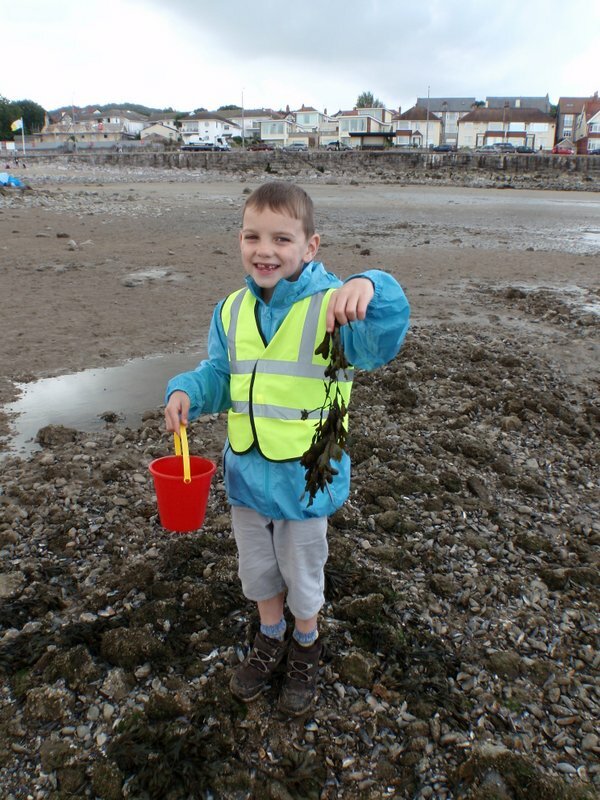 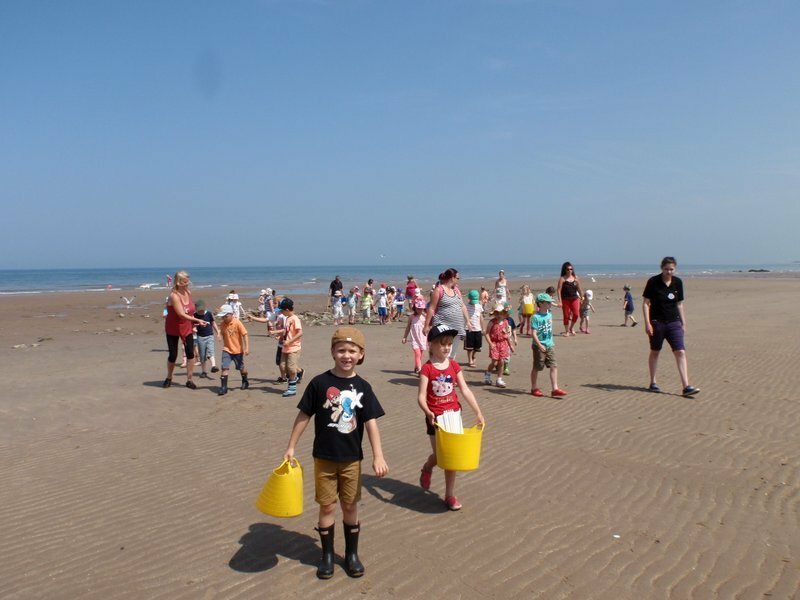 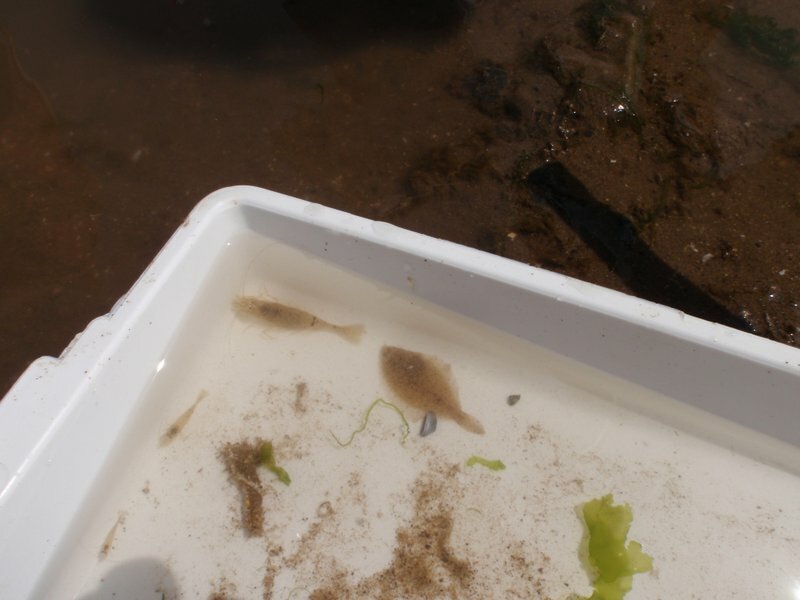 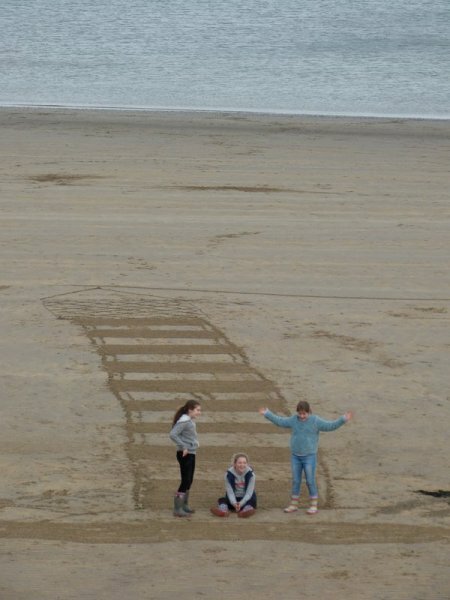 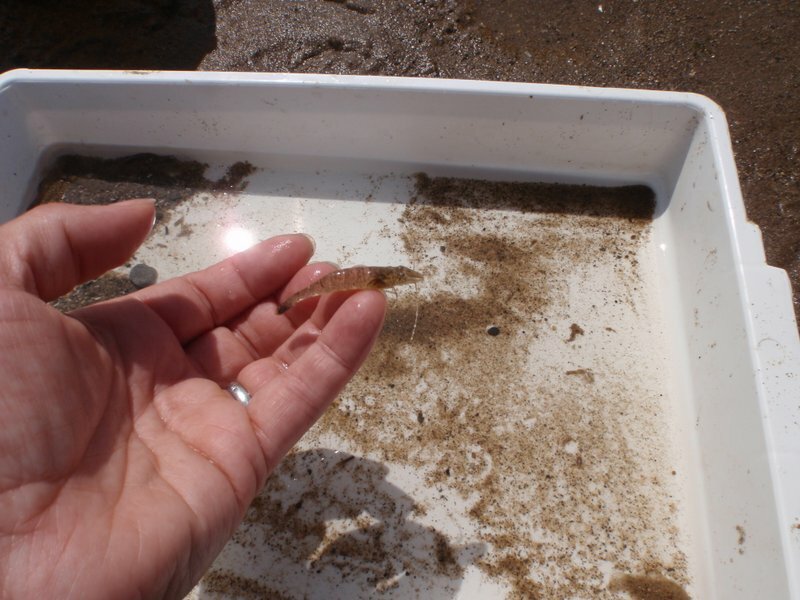 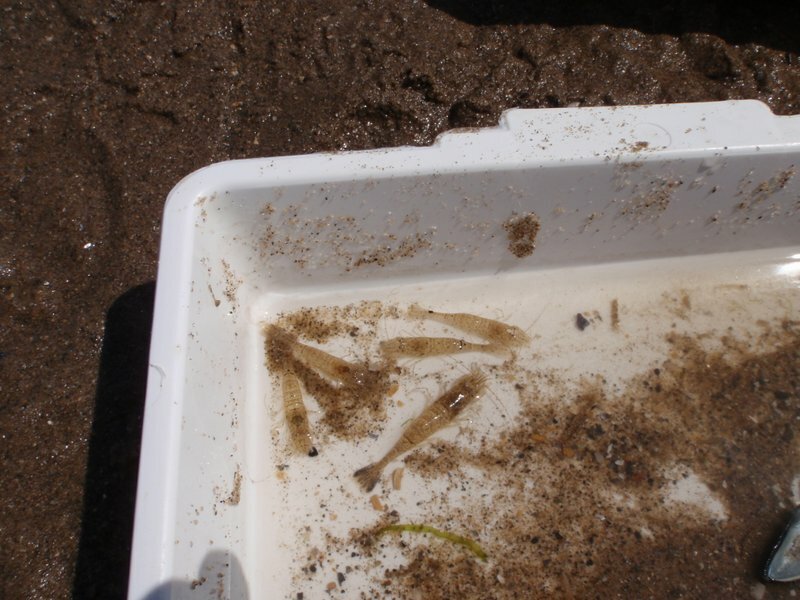 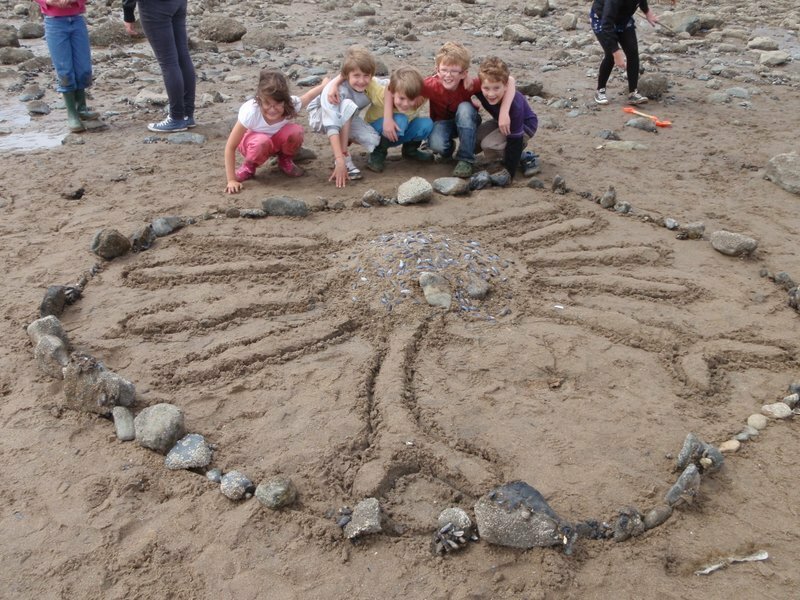 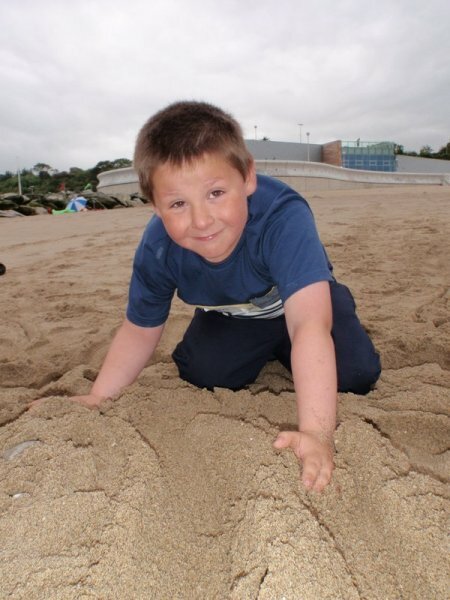 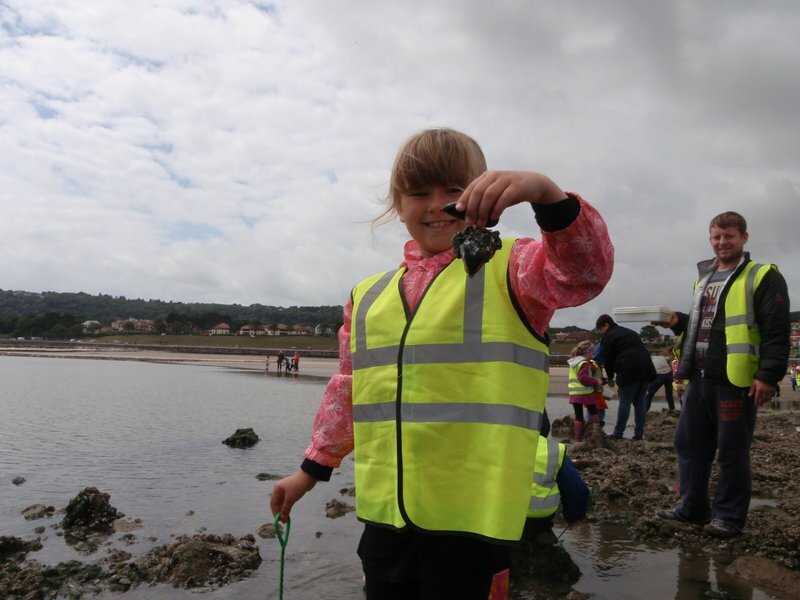 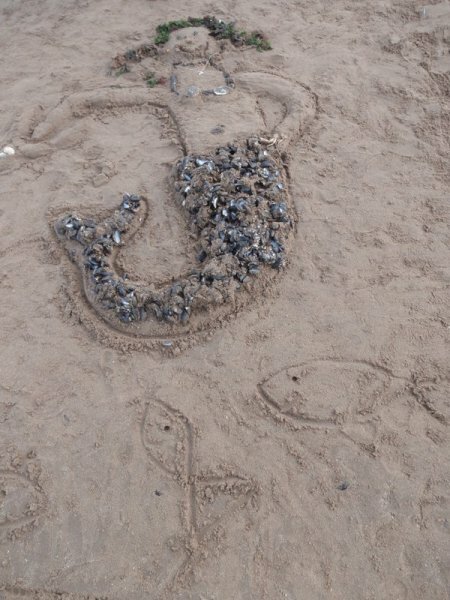 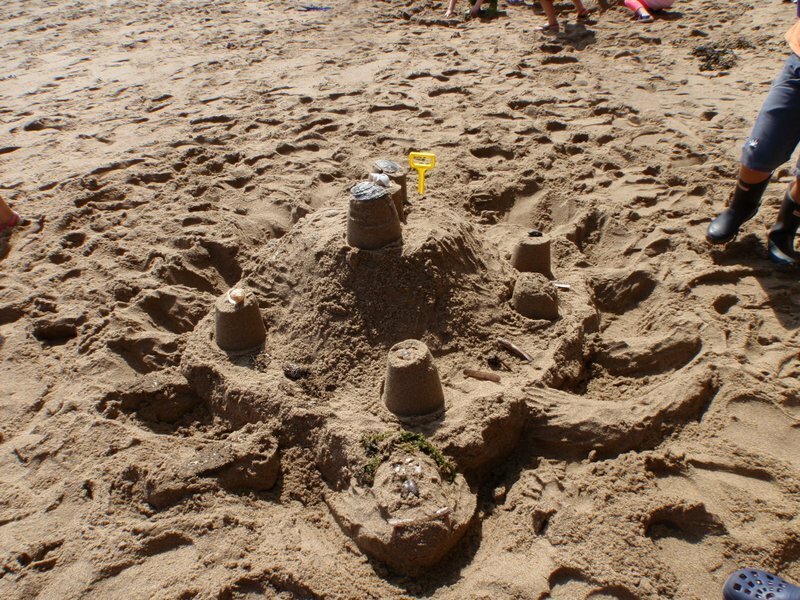 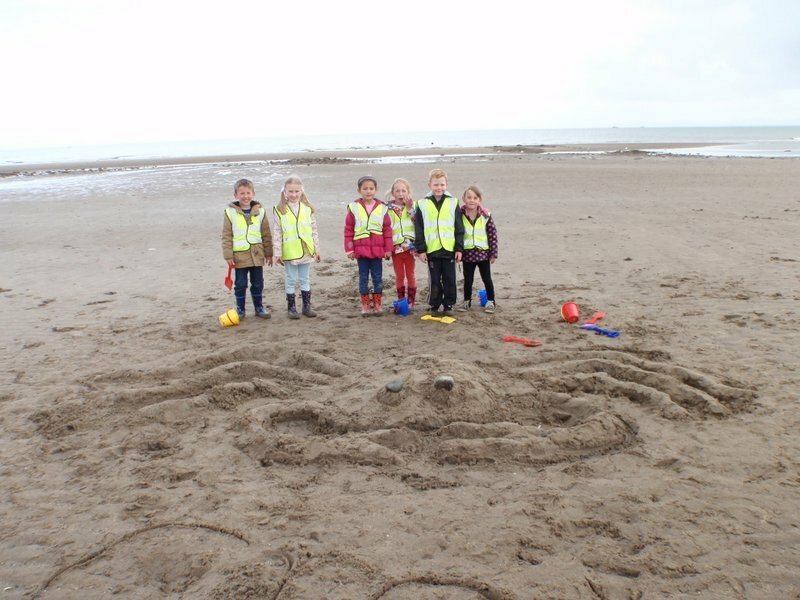 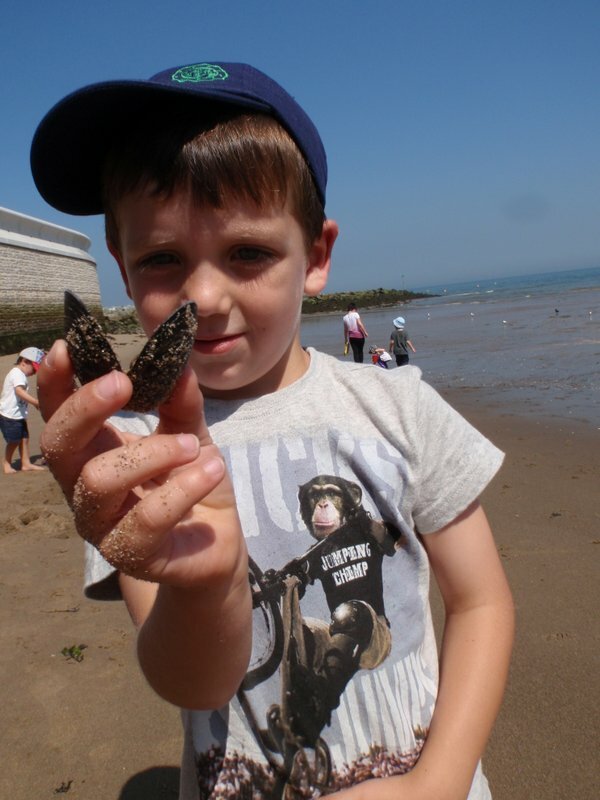 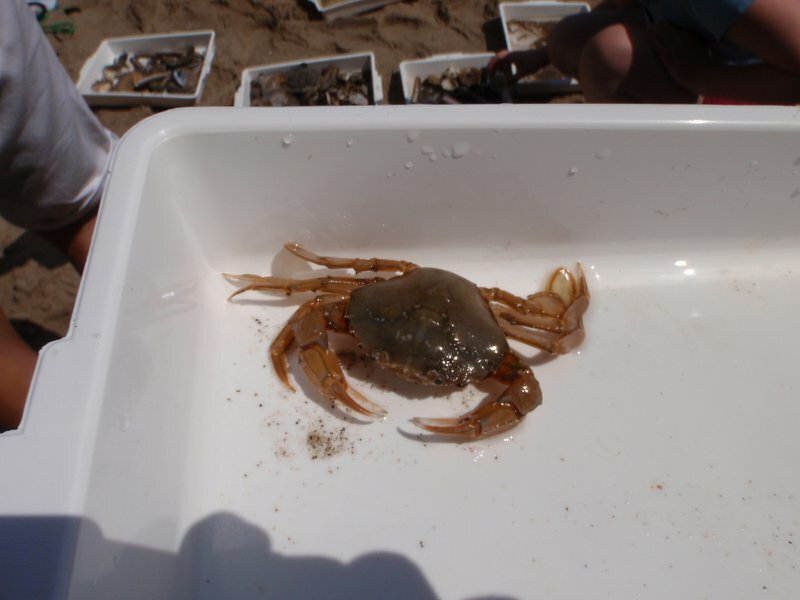 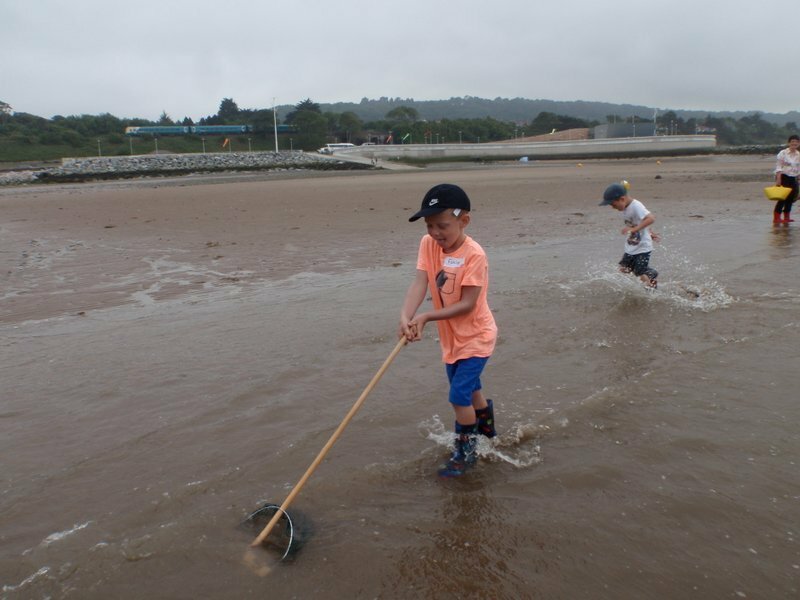 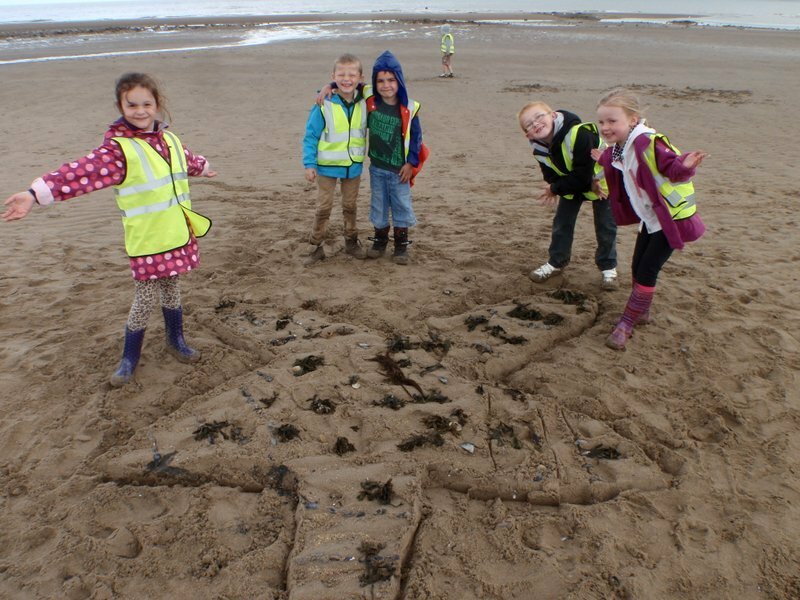 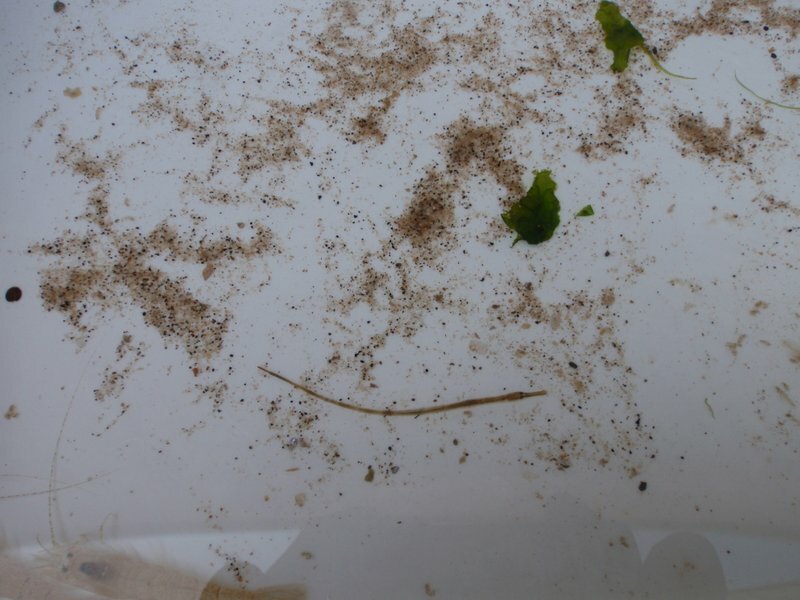 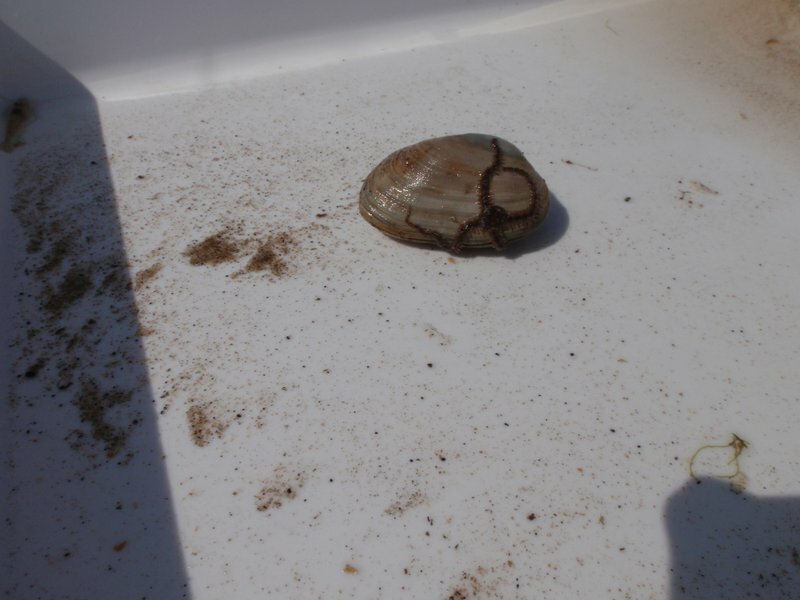 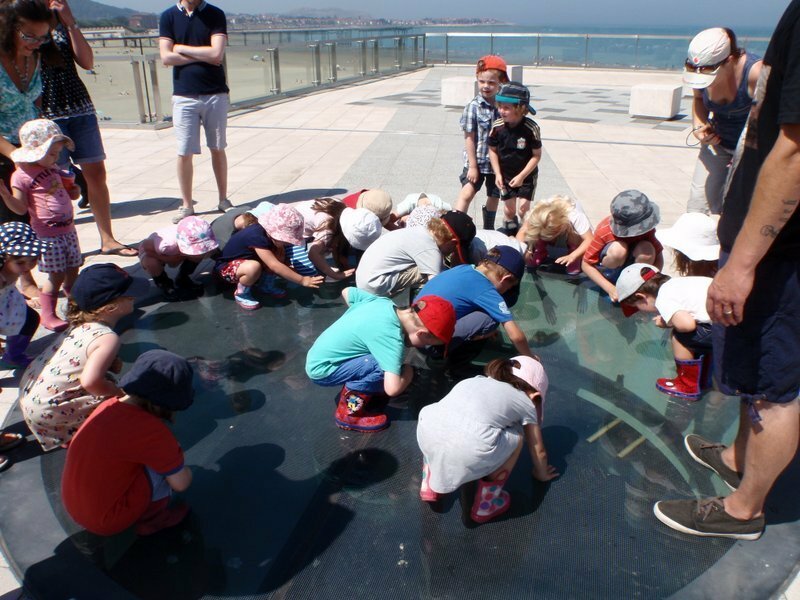 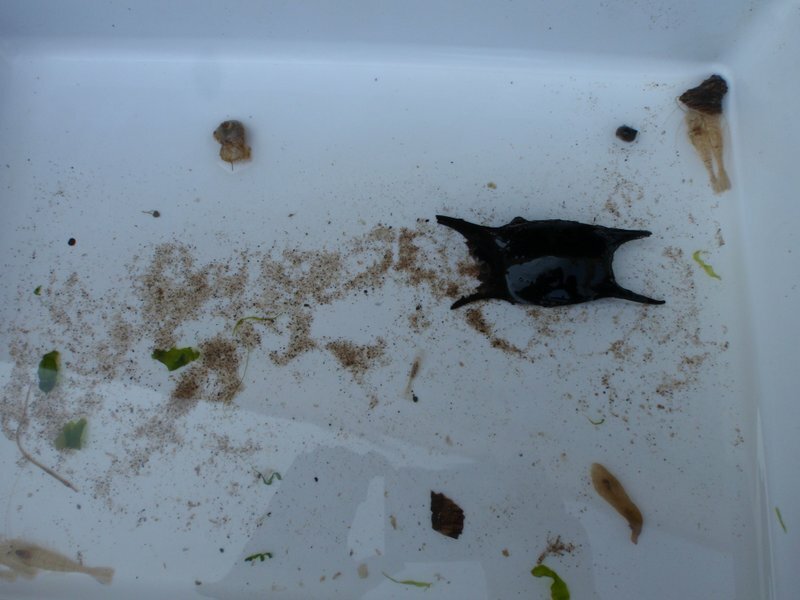 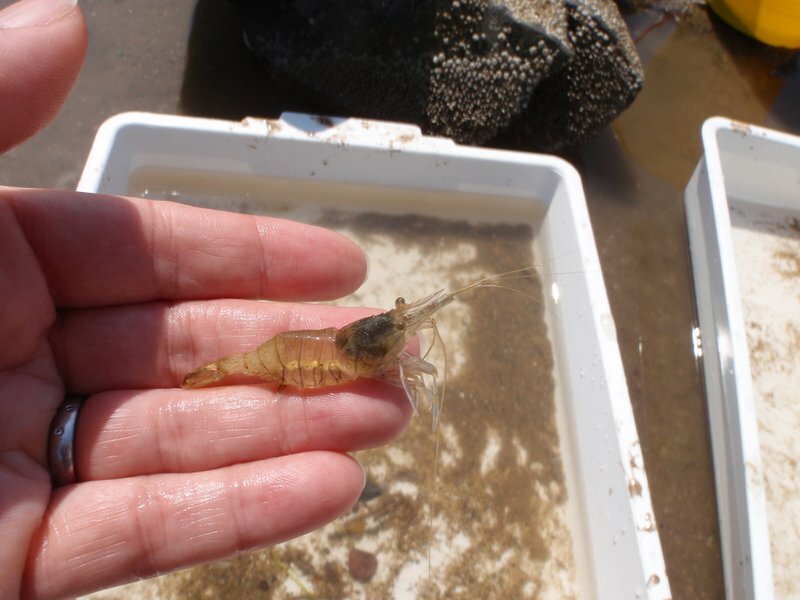 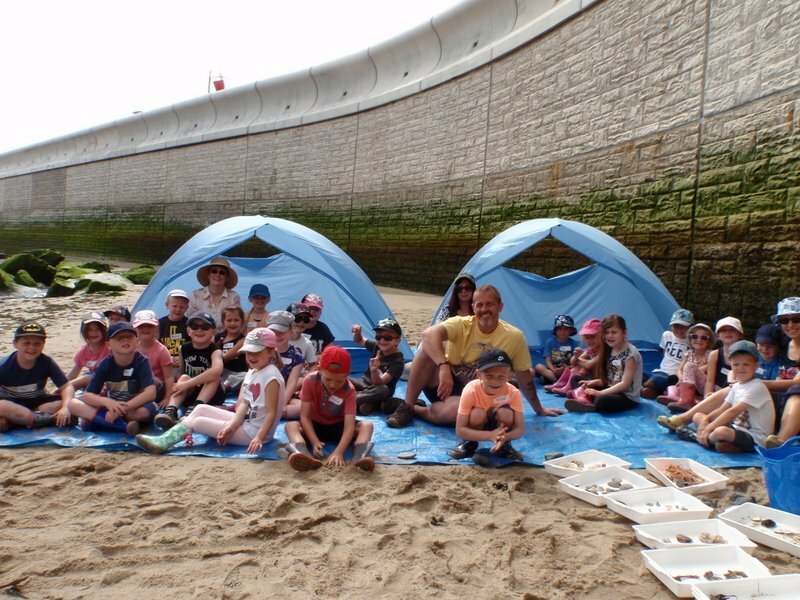 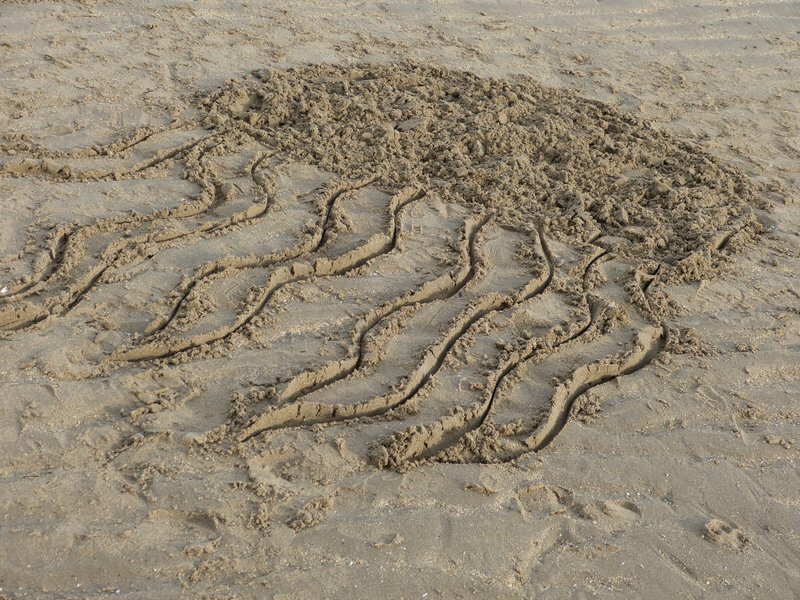 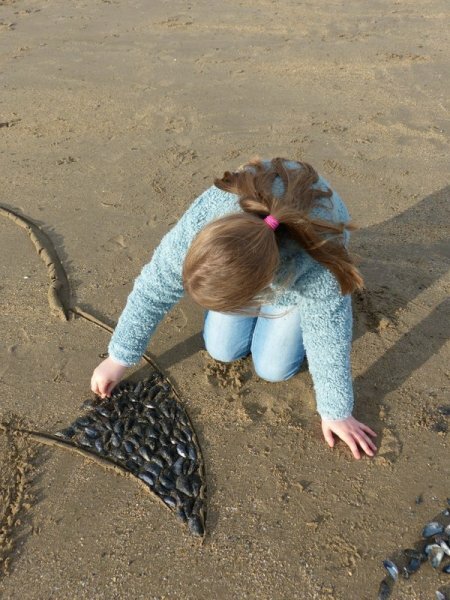 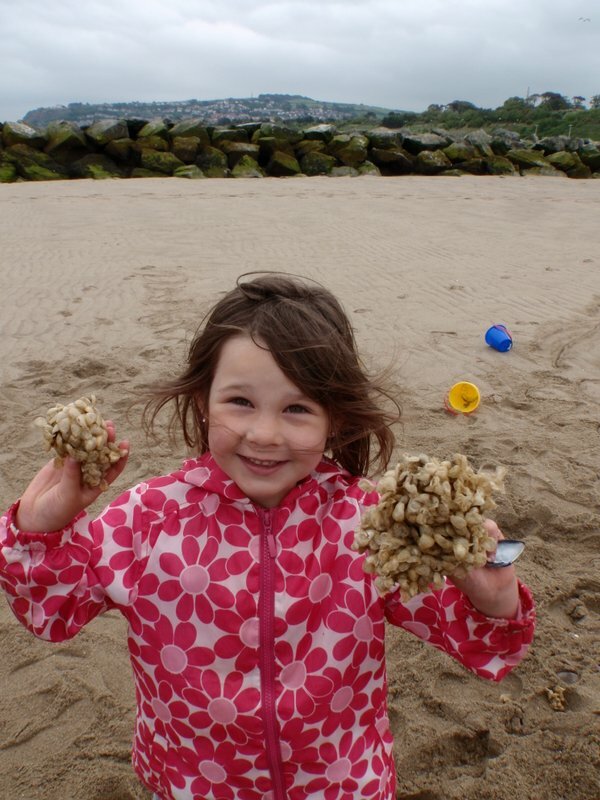 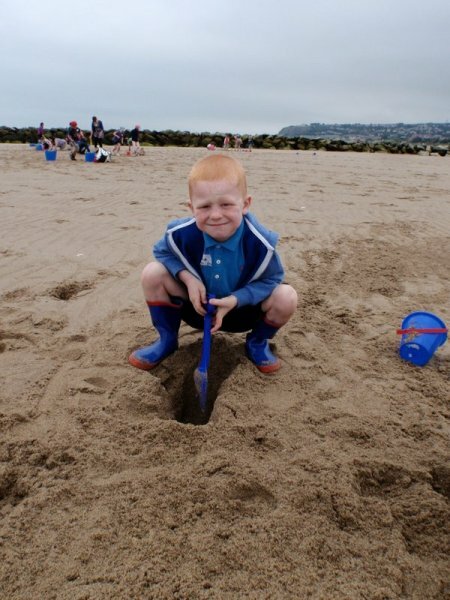 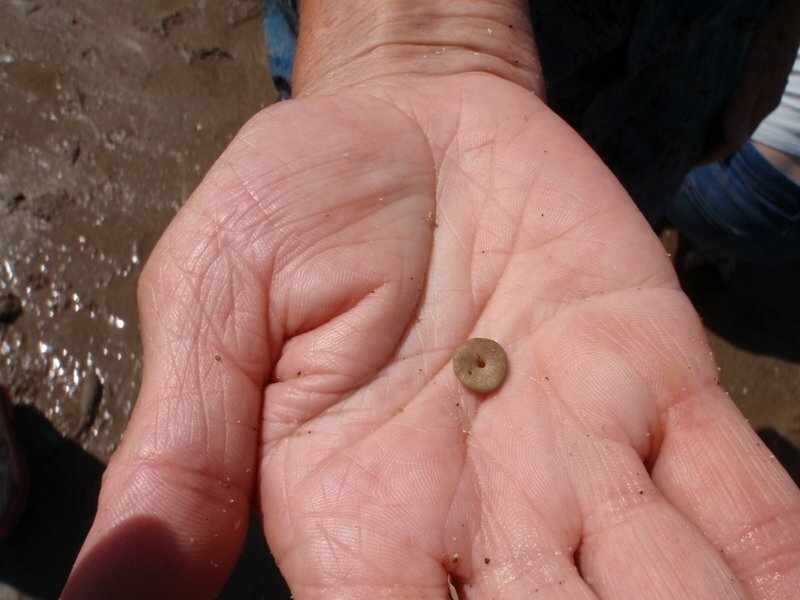 A Community Interest Company based in Colwyn Bay, North Wales, Ysgol ar y Traeth offers children and families the opportunity to learn, explore and develop new skills on the beaches of North Wales. 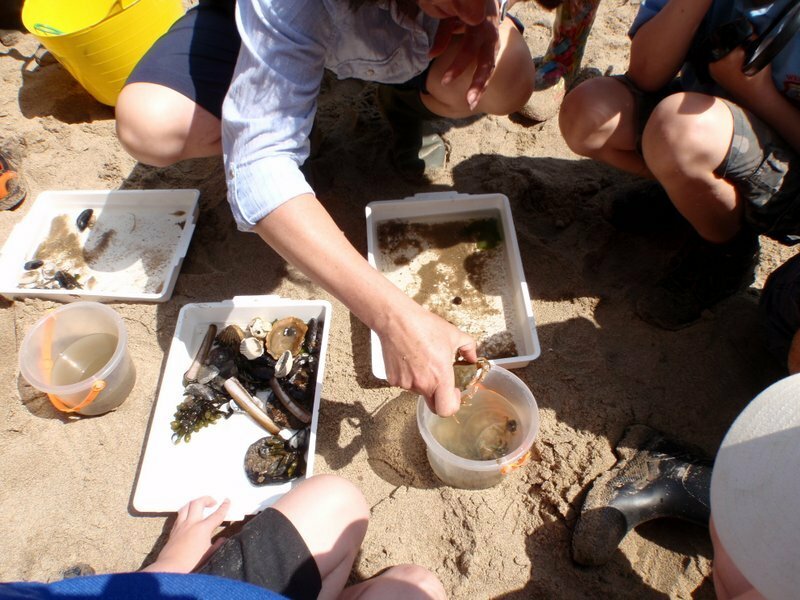 Led by well qualified teachers with a wealth of relevant experience we offer a range of courses for school groups and the public. 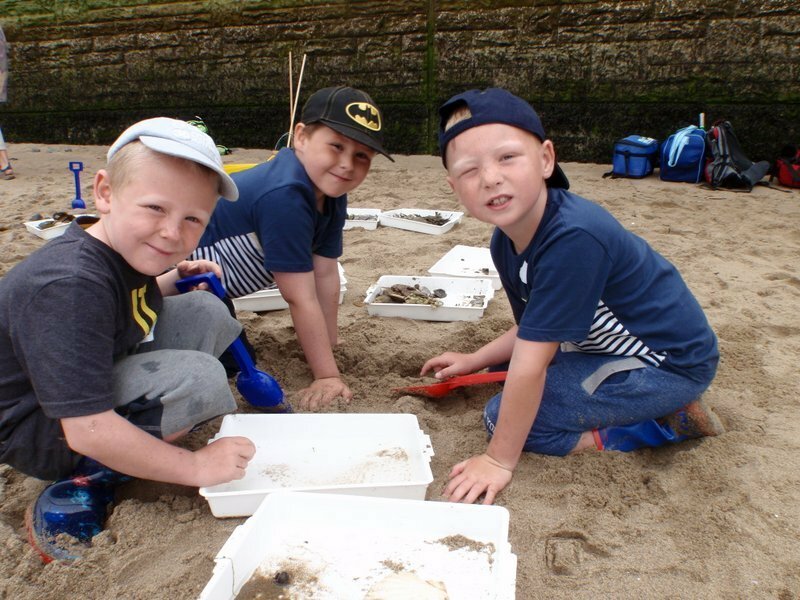 As a community interest company we operate to support the community. 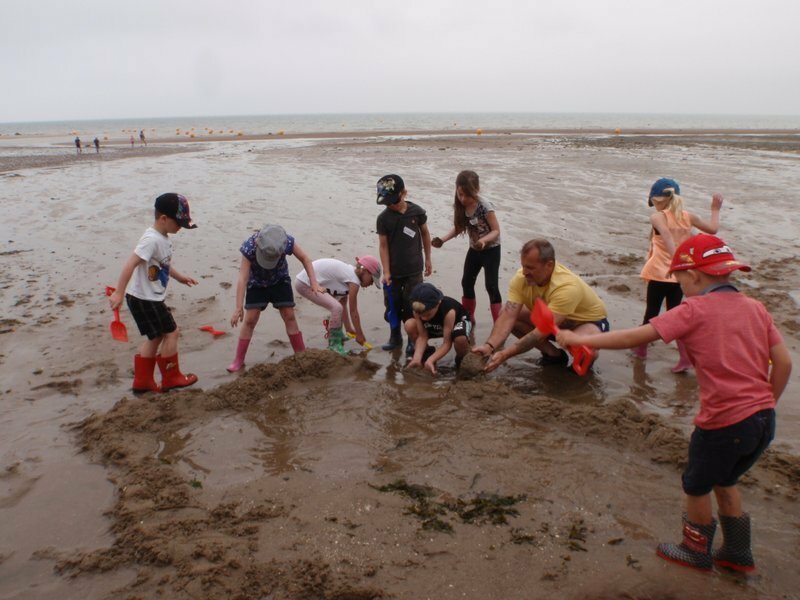 Any surplus is used within the company to keep our activities as accessible to all as possible.